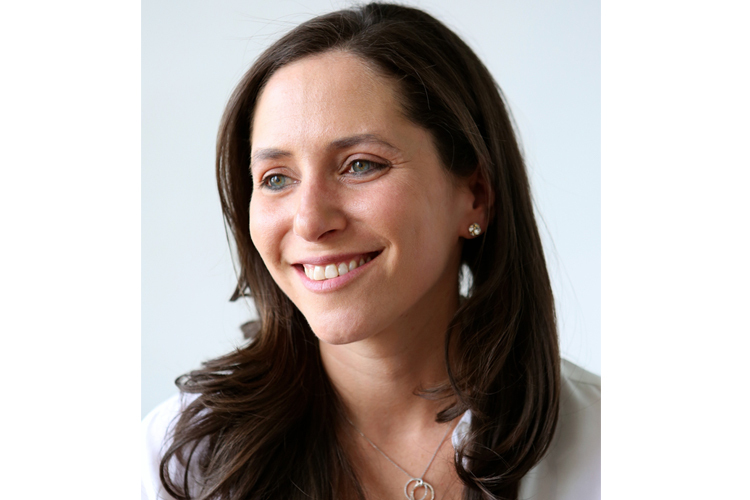 Our Co-Founder Abby Schneiderman was gloriously profiled by The Huffington Post. In the interview she talks about what it's like being a woman in the tech industry, balancing family and running a business, and why Everplans is the greatest thing in the world. 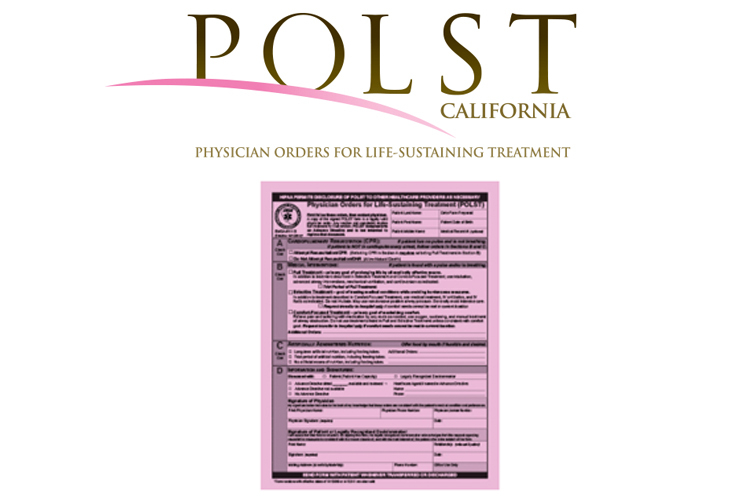 Attention California residents: It's time to discard your old Physicians Order for Life Sustaining Treatment (POLST) forms and start using the new one, which went into effect on October 1, 2014. For those unfamiliar with a POLST, think of it as a more customized DNR (Do Not Resuscitate) for people with advanced illnesses. While you can obtain a copy of the form here or in our State-By-State POLST Forms section, for it to be official you must fill it out with a doctor. We all have tons of digital accounts—email, social media, shopping, cable services, and so on. 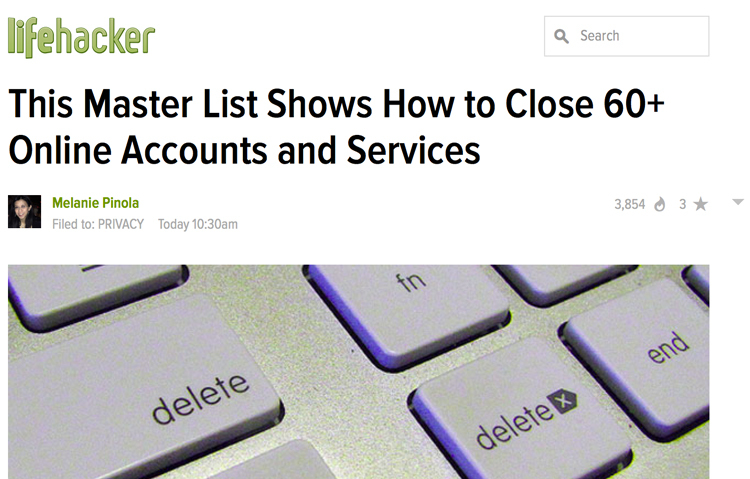 If you ever need to close one of these accounts—for yourself or, perhaps, a loved one who has passed away, Everplans offers a comprehensive guide to doing so. For those interested in this topic we have some good news: We plan on adding a lot more online accounts and services to the already massive list in the near future so stay tuned. Everplans' Co-Founder Abby Schneiderman was featured prominently in a recent report called "Aging: A Family Affair," which aired on ABC network affiliate KSTP in Minneapolis. The story takes an in-depth look at the state of aging today and the resources available for families. 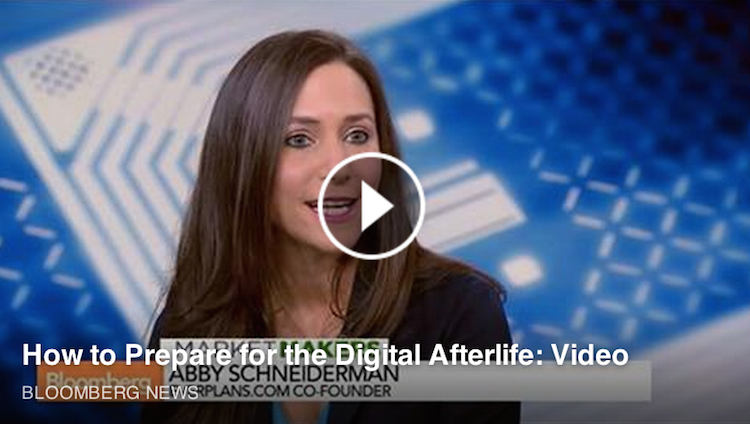 You can enjoy the entire segment below or skip to the 9:40 mark to see Abby offer up some Everplans enlightenment. We all love your lengthy and well-written spoilers for the hit HBO show. However, we fear that either HBO or the Many-Faced God will catch up to you before you can finish killing off the remaining characters. Please don’t leave us behind, George. 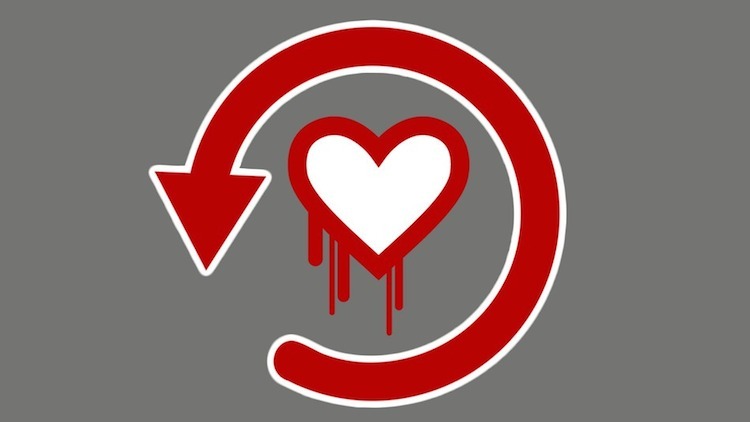 Valar morghulis (translation: "All men must die"), so please get a plan in place. We can't rely on Beric Dondarrion to resurrect you because you already killed him off. Let us help you out. We are offering you a lifetime subscription to the our Everplans platform for free. We have secure file upload that's fully encrypted, so you can upload your Wordstar manuscripts. You can then deputize as many people as you like who will be authorized to view your documents should you die before finishing the next books. Might we suggest David Benioff? Don’t worry, you can control what they can and cannot see in your plan. We’ll help you every step of the way with dedicated live chat support, email support, and support by raven (availability limited to Westeros and the Seven Kingdoms). You see, George, we really need to know what becomes of Tyrion. We crave resolution for Arya... or Jeyne. And we must know, does R+L equal J? Do Daenerys and her dragon Drogon defeat the Dothraki? Please, plan ahead and make sure that we are not left running around like a Stark with its head cut off. 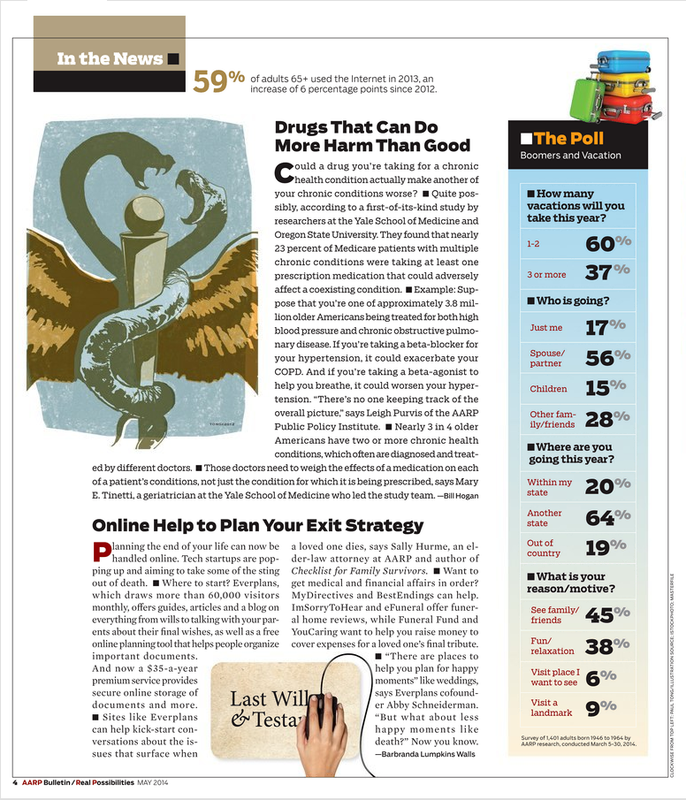 You may contact us at AllMenMustPlan@everplans.com to claim your free lifetime of Everplans. This missive was sent by raven and is intended only for the recipient noted above. If you happen to find it tied to a dead raven, please tie it to a live raven and send it along on its journey. All other unauthorized viewing of this missive is punishable by beheading, exile, or an evening with Ramsay Bolton. If the official seal of House Everplans on this message is broken then the offer still stands, we'll just be a bit bummed out. Hey Everfans, be sure to stop by the Everplans booth at the New York Tech Day expo in New York tomorrow. You've probably heard by now about a major Internet security flaw that has the potential to affect virtually every site on the Internet.